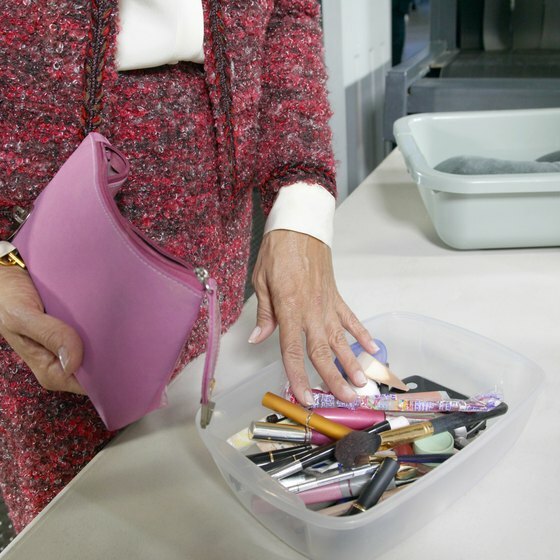 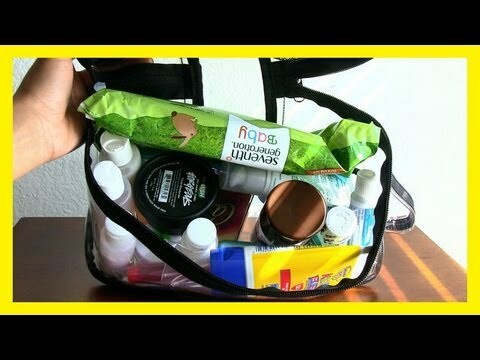 Most makeup can remain in your cosmetic bag when passing through security. 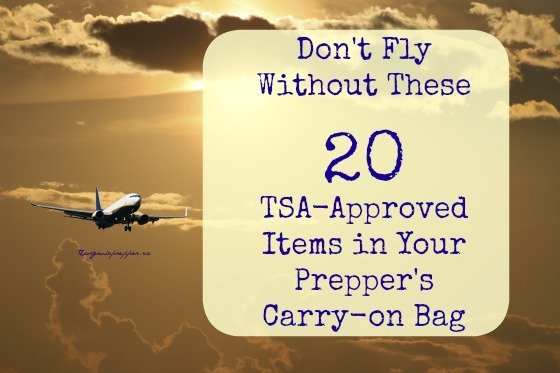 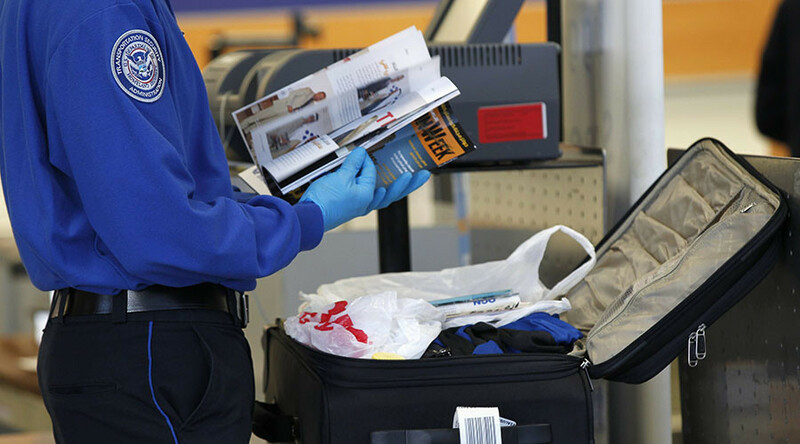 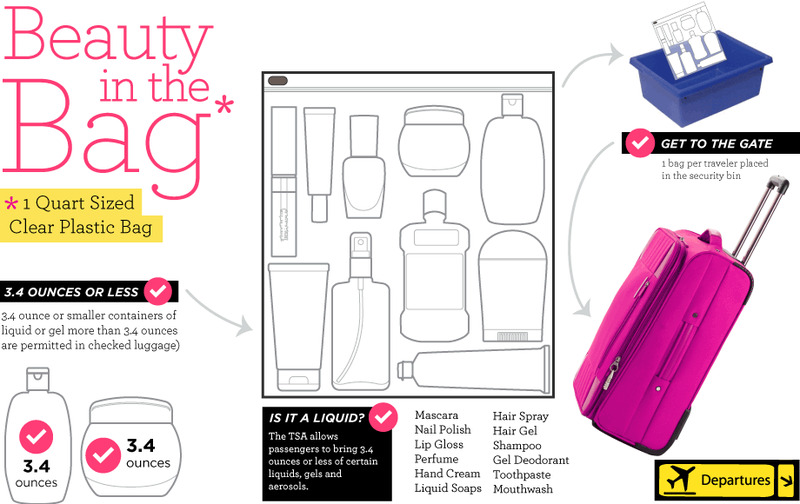 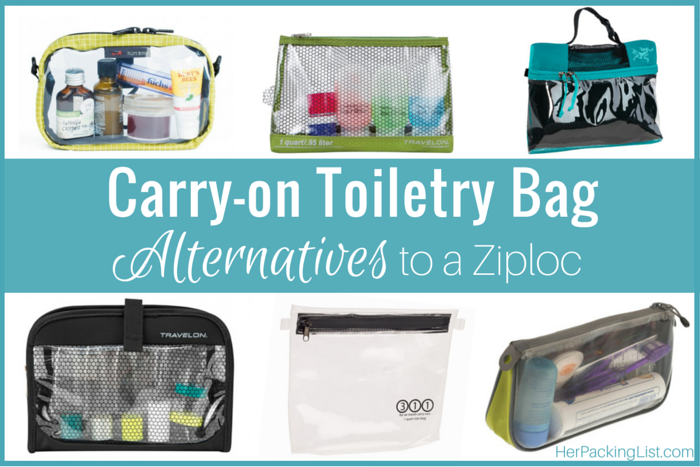 TSA Carry On: What Can You Pack in Your Travel Bag? 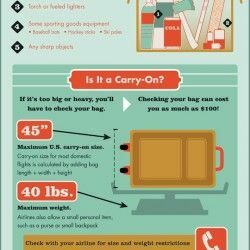 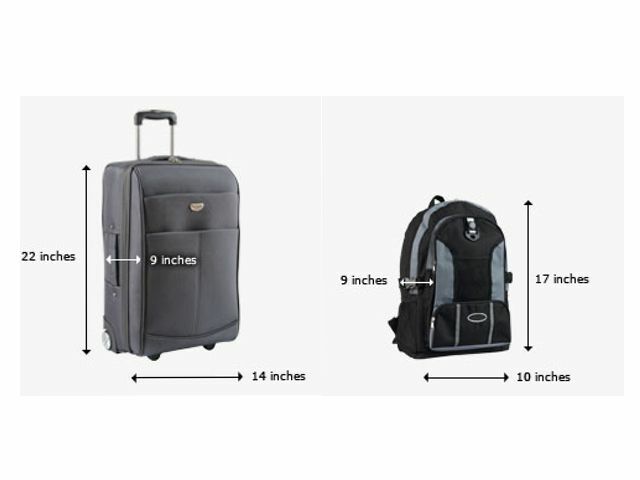 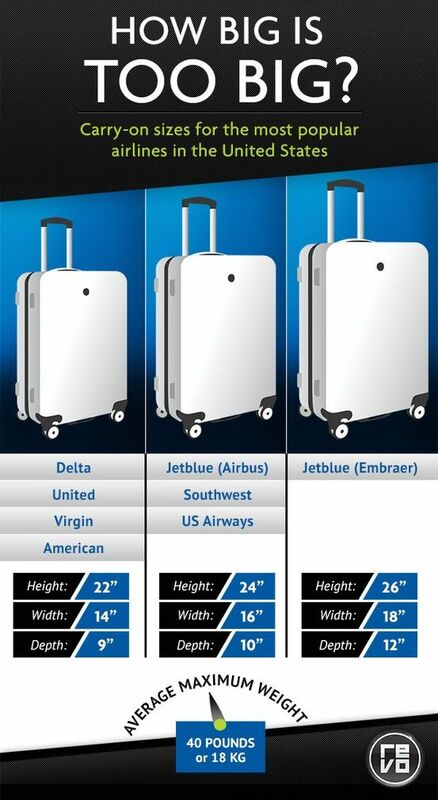 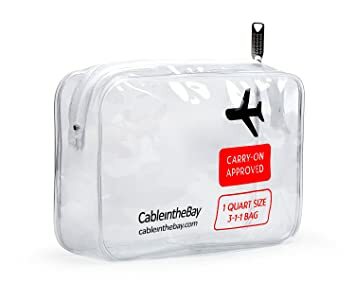 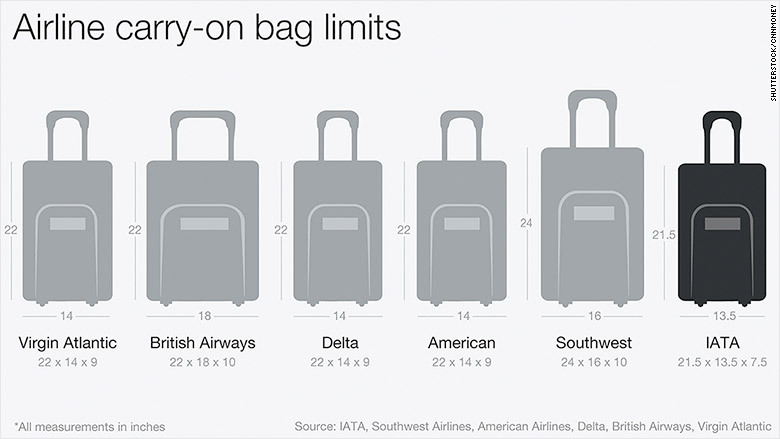 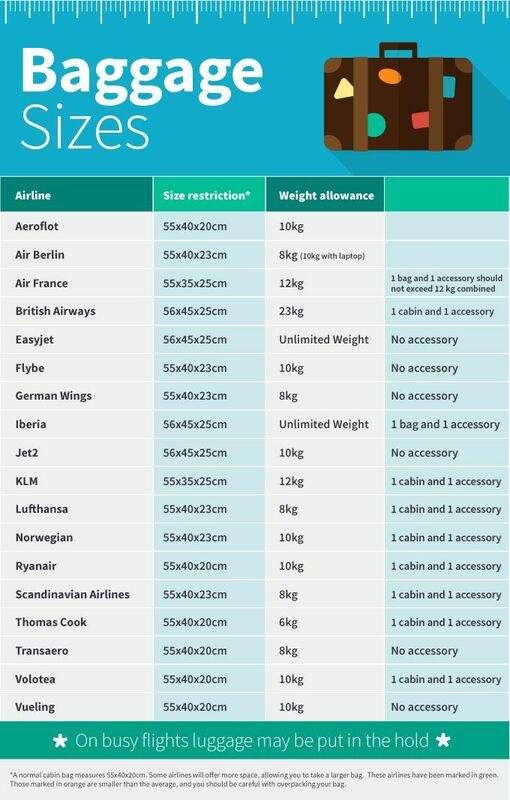 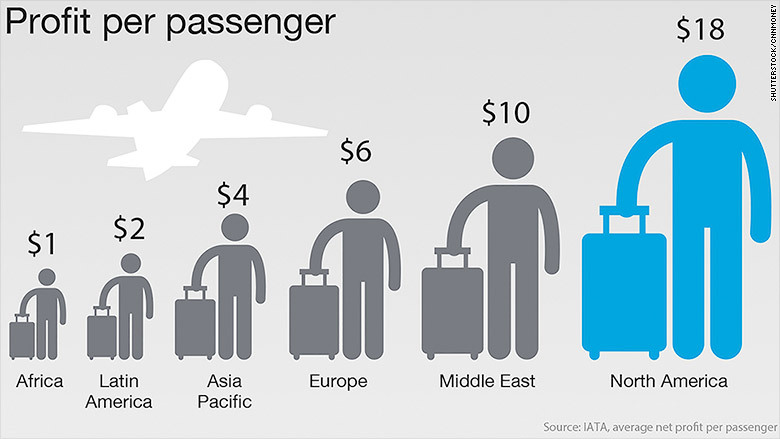 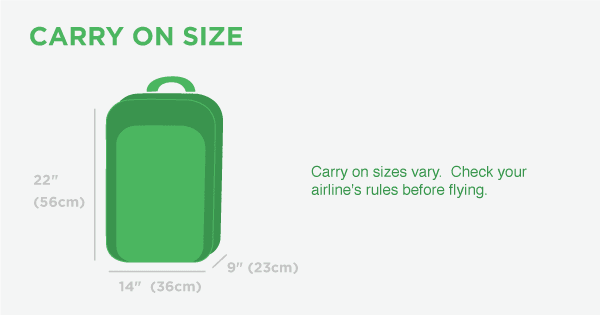 If a bag doesn’t fit in the luggage sizer, the airline won’t let you take it on board. 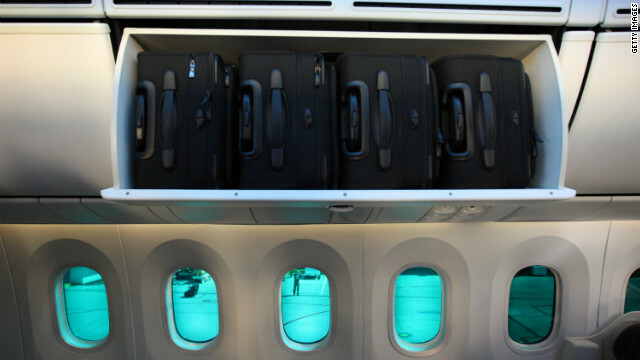 Carry-on luggage in overhead storage compartment on commercial airplane.